Sustainability in the City and Beyond Conference will take place March 19 - 21, 2019 at Concordia University, 7141 Sherbrooke W. Room 110 & 120, (Loyola Jesuit Hall and Conference Centre, Loyola Campus), Montreal. 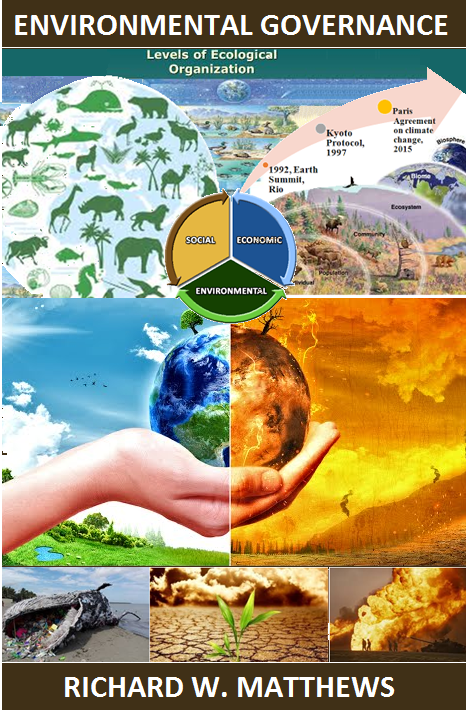 The annual Sustainability Across Disciplines conference is a presentation of Loyola College for Diversity and Sustainability and the Loyola Sustainability Research Centre. This year's edition has an urban theme and a new partnership with the Institute for Urban Futures. This conference will provide students, researchers, and the general public with the opportunity to participate in cross-disciplinary discussions and activities addressing sustainability research in relation to pressing urban and global issues, as well as the role that art plays in shaping more socially and environmentally just urban futures. This event will bring together professors, graduate students, and undergraduate students from across the University interested in sustainability in general and urban sustainability in particular. 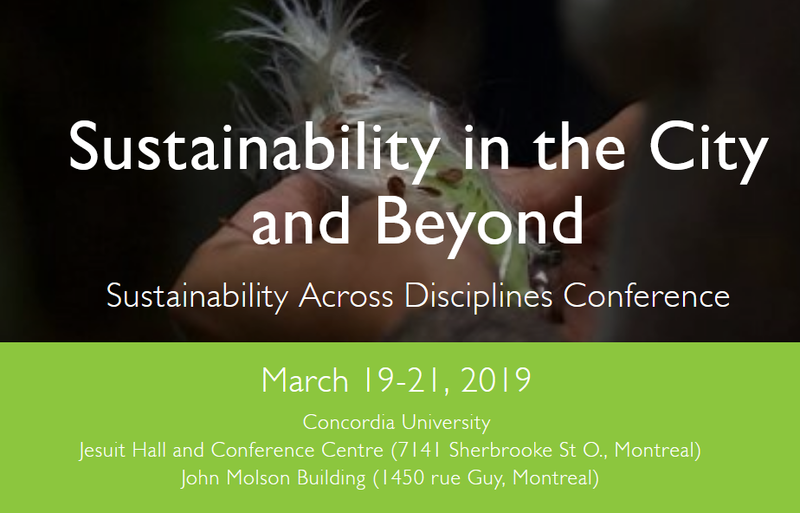 Participants will discover more about the research being done on sustainability in general and urban sustainability in particular at Concordia University and beyond! The event is organized by Rebecca Tittler, Coordinator of the Loyola College for Diversity and Sustainability and the Loyola Sustainability Research Centre. This event is brought to you by the Loyola College for Diversity and Sustainability and the Loyola Sustainability Research Centre, in partnership with the Instute for Urban Futures, with the support of the Faculty of Arts and Science and the Departments of Biology; Communication Studies; Economics; Geography, Planning and Environment; Management; Political Science; and Sociology and Anthropology at Concordia University.